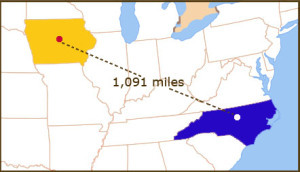 As our regular readers know, the 1091 Project is a collaboration between Iowa State University Library and our conservation colleagues at Duke University Libraries. 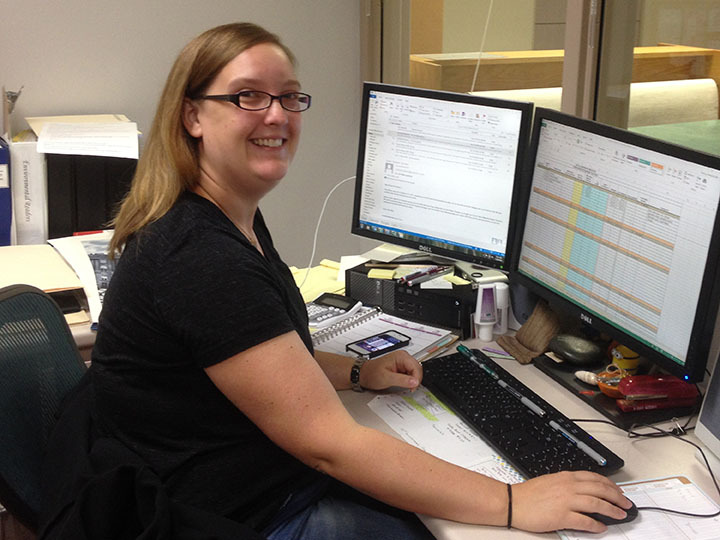 Well, this week, thanks to Kevin Driedger of the Library of Michigan, we have been participating in the 5 Days of Preservation project, a week-long collaboration among preservation professionals and institutions across the nation. Kevin’s idea was simple but powerful: use social media to post a photo each day for five days of whatever preservation looks like for you that day. Kevin then collected all those posted images in one place, the 5 Days of Preservation Tumblr blog. The collected photos showcase an impressive range of preservation activities that really illustrate the rich diversity of our field. So, this week, I encourage you not only to pop over to Preservation Underground for their 1091 post, but also to check out #5DaysOfPreservation, via Tumblr, Facebook, and/or Twitter. And kudos to Kevin for a fun and informative project! 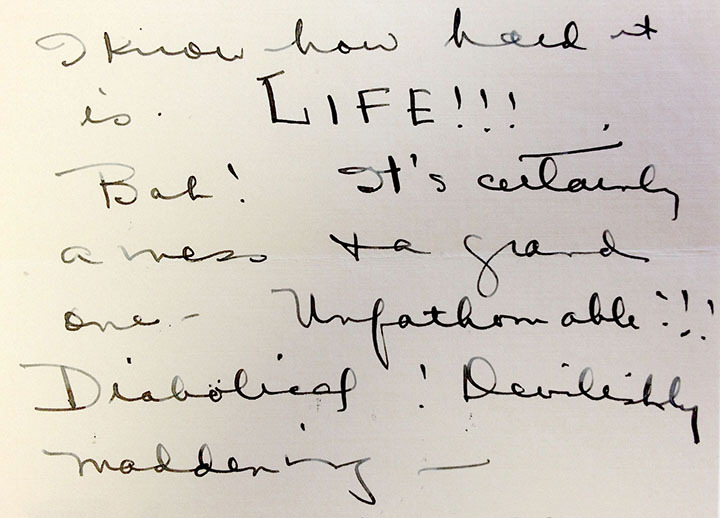 MONDAY: Preservation looked like this humidified and flattened Depression-era letter. 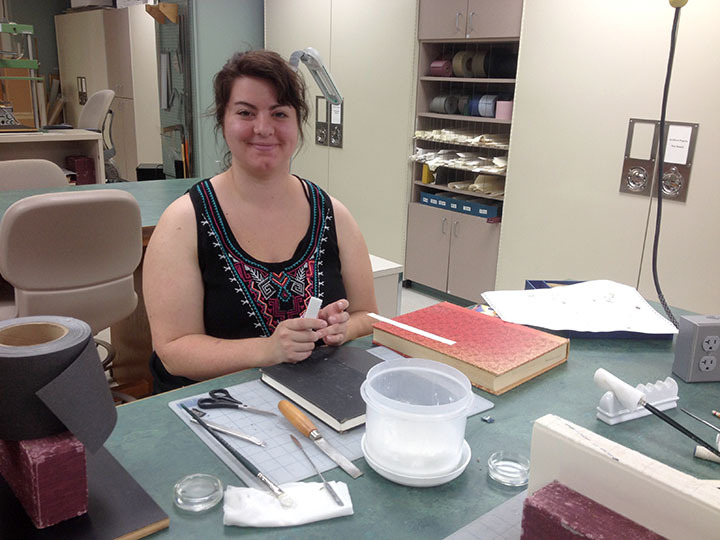 TUESDAY: Preservation looked like our student employee, Nicole, repairing books from the General Collection. 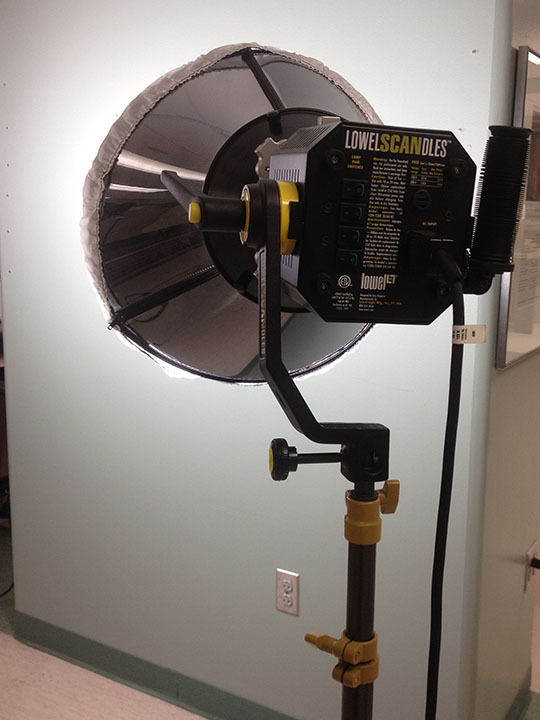 WEDNESDAY: Preservation looked like professional photography lamps set up in front of our magnetic wall for imaging large-format architectural drawings. THURSDAY: Preservation looked like committee work for the AIC Sustainability Committee. 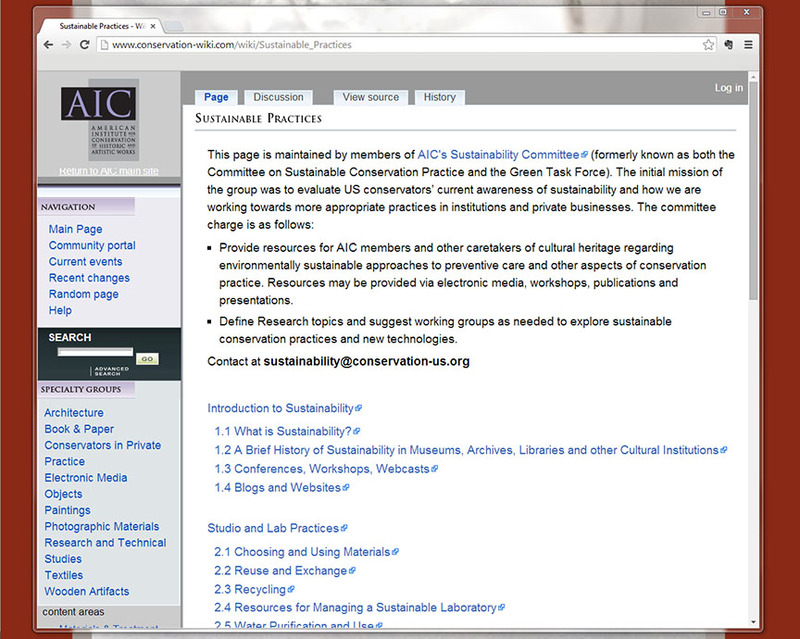 Melissa and her fellow committee members are performing their annual link maintenance this month on the sustainability pages of the AIC Conservation Wiki.